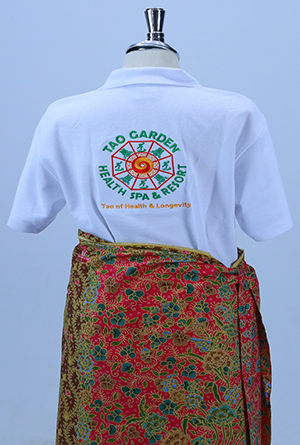 Tao Garden Polo Shirt. 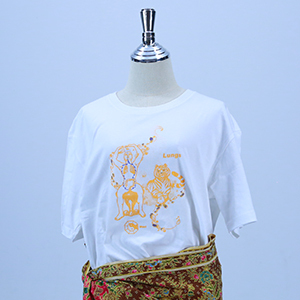 White T-Shirt S, M, L Size. 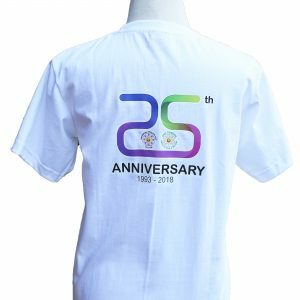 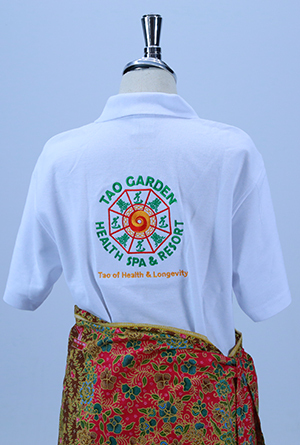 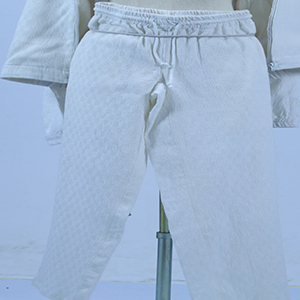 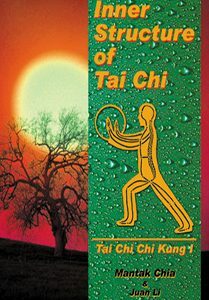 Full color print of front side with Pakua Tao Garden logo and Tai Chi symbol in back side.